I first read this incredible ride by the late great Scottish writer Iain M. Banks the year after it was released. I recently reread it – and found that it had lost none of it’s charm. 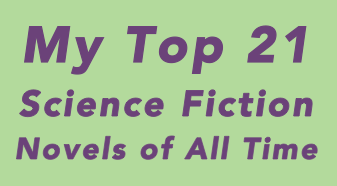 The Algebraist is big space opera set two thousand years in the future, with colorful aliens, weird science, despicable villains, a plot that keeps you up late – in short, everything. The Algebraist was the first book by Banks I read, and in the last decade I’ve slowly read a number of his other novels, but I haven’t worked through them all yet. He also wrote “mainstream” literary fiction as Iain Banks – I’ve read some of these as well, and enjoyed them. He used his middle initial for the science fiction he wrote, publishing it as Iain M. Banks. His death from cancer at only 59 was a great blow to the SF world. 9 of Banks’ 12 science fiction novels are set in The Culture, a vast far future high technology galactic society. I’ve read several of these, and they were all great! If you’re interested in diving into the Culture novels – every novel is big, bold space opera – Consider Phlebas (1987) (the first Culture novel Banks published) is a great place to start, although each of the Culture novels are standalone: it is not necessary to read these books in any particular order, as far as I can tell. 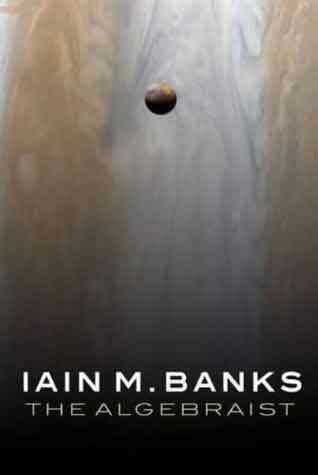 The Algebraist is a great introduction to Banks’ style even though it isn’t set in The Culture – smart and detailed, most of the novel is centered around a gas giant planet and its fascinating yet elusive natives, their ancient culture, and a secret buried in their past and jealously hidden from outsiders.